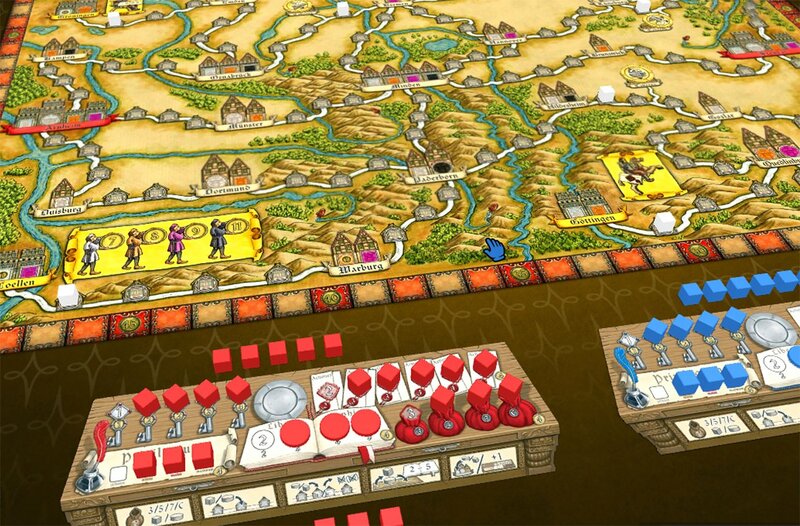 Hansa Teutonica, a renowned game featured on the BGG Top 100 games and winner of many prestigious awards, including BoardGameGeek Game of the Year and Meeples' Choice Award, is now on Tabletopia. 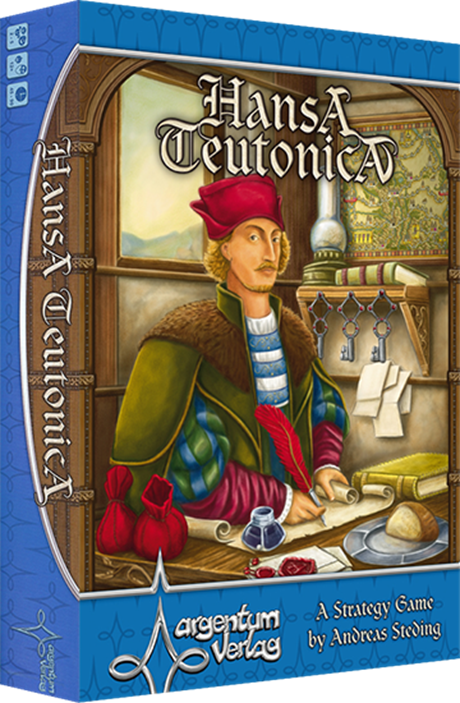 Hansa Teutonica is a strategic game about merchant families in the Hanseatic League competing against each other to grow their wealth, expand spheres of influence, and gain prestige. As a member of the Hanseatic League, you will be deploying your traders and merchants onto paths on the map, and then establish offices, or Kontors, when a path is filled up with your pawns. Also, you will want to improve your traders' "skills" for more opportunities: get more VPs from offices in your network, get more available action points, increase the number of available pawns, and get the right to place pawns and obtain more special pawns. Choose your own strategy among the many possibilities. But always remember, that the most powerful strategy is only as powerful as how much the other players are willing to do to stop it!